This is my friend Judah Gabriel Himango, he is a fellow believer from the US I have known for about a year or so, we are quite similar sharing a keenness for problems solving in IT, although Judah is a web designer and programmer. 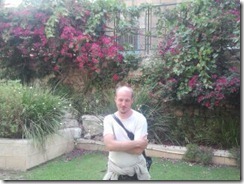 Hes likes to use his coding skills not just at his regular job, but also to serve the Lord, which one of these is his excellent Chavah Radio site an online radio station with Hebrew worship muisc, listeners can just hear what being played and add their own choices of songs to be played next. Judah is using the same web site model to providing Arabic worship music to Egyptian Christians too, as well as other web sites teaching on which guitar chords to play this type of music too. I think radio has always had exciting potential for providing worship material and teaching to those who can’t get it. 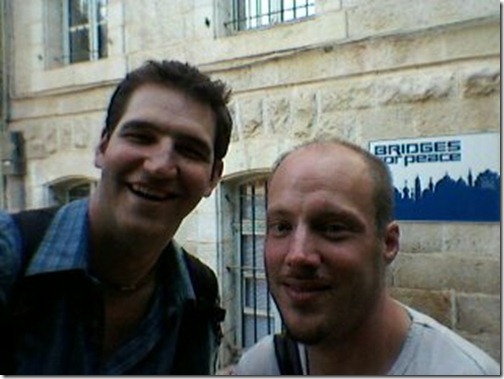 As well as we have similar interests in biblical theology and technical things, Judah happened to be flying on over to Eretz Israel to do some IT training courses, so stopped off on the way to stay at my place in Jerusalem as he needed a place to stay and didn’t mind my couch, it was fun to show him around places, we must of done 8-10 miles of walking easily I think. 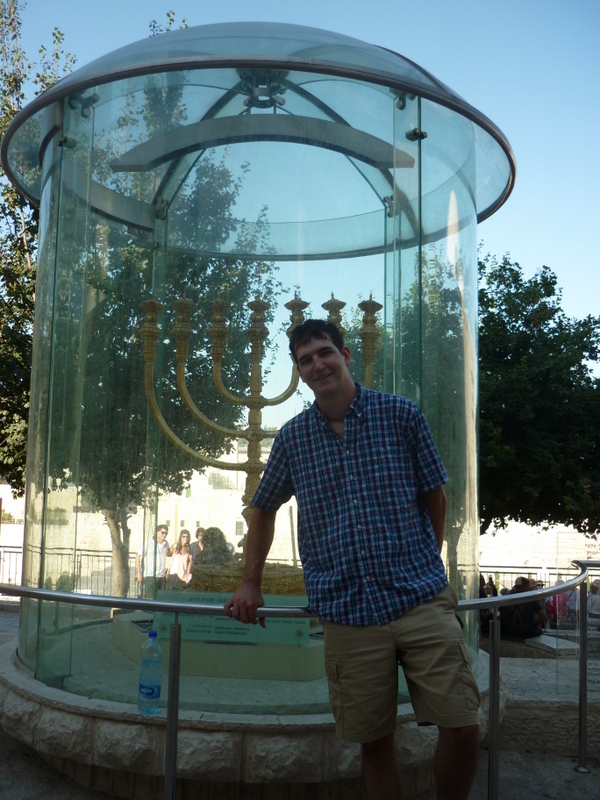 We saw the UN HQ near my house, the Haas promenade, many bits of the old city including Jaffa Gate, praying at the Kotel, bartering Arabic quarter, grab food, then off to my church King of Kings Jerusalem. 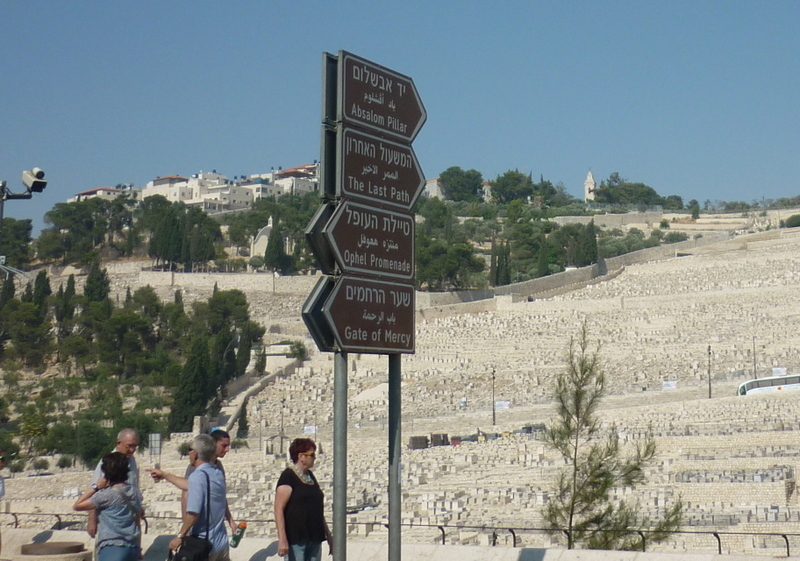 While we were there, I have just noticed this sign, whats odd, is the bit that says the “last path” (up to the Mount of Olives) and the other one “Gate of Mercy” I have not seen this before! interesting clues of the future! 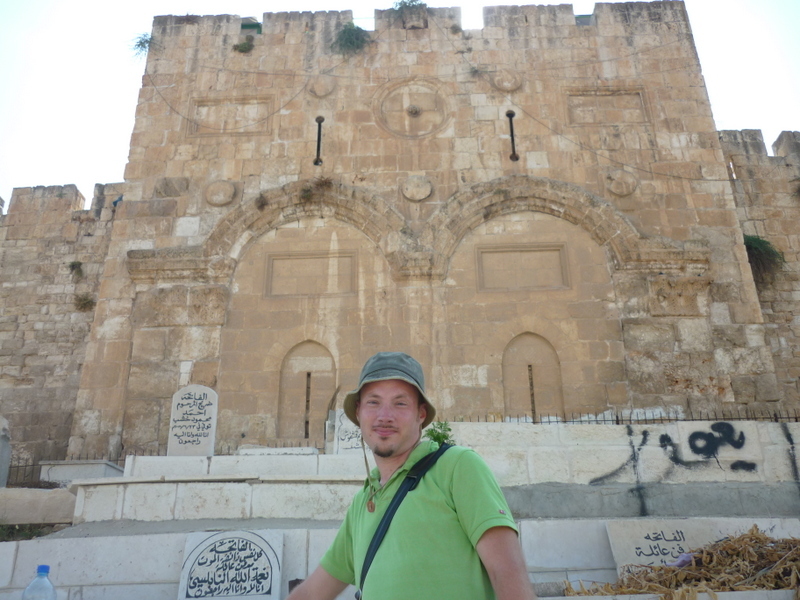 We had enough time to quickly show him around the ministry I work for at Bridges for Peace and the nice old historic building which belong to the Ethiopian Orthodox Church. Later we had dinner with our mutual brother in the Lord and wonderful musician Teddy Chadwick of Yerubilee blog who produces worship music on a harp. 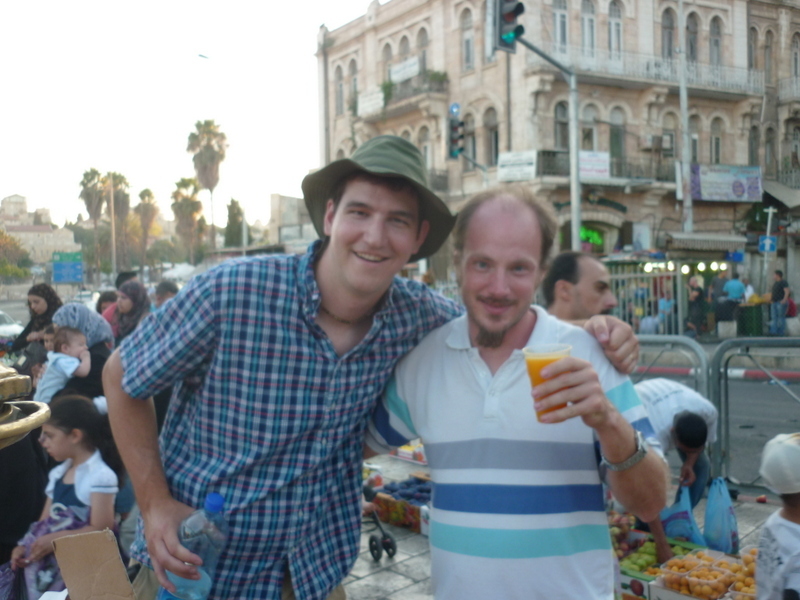 A small country like Israel and things like Facebook frequently mean you find different groups of friends who know each other from wildly different places. 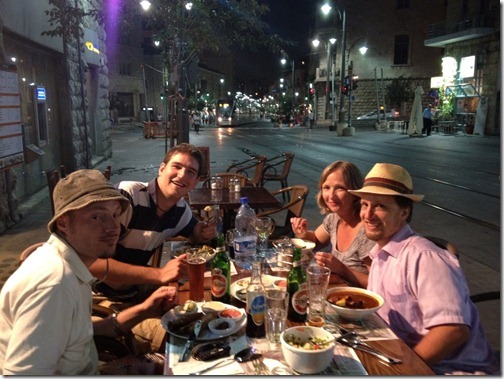 This bit was a new experience for me as this was a brand new Yemenite restaurant in Jaffa Street which I have never had food from Yemen before. 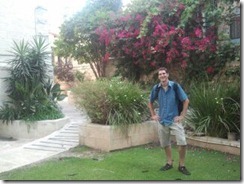 He later went off to see some of his family, then headed to Netanya to see other friends and do his IT training. I had a blast! Thanks for all your accommodations and hospitality! I hope I can come back to the land next year. Be blessed in Messiah, my friend.